Provide comfort for the family of Darrell Brown with a meaningful gesture of sympathy. After a brief illness, Retired SFC Darrell Earl Brown, age 74 was called home by his Heavenly Father on March 18, 2019 at the Community Hospital in Menomonee Falls with loved ones by his side. Darrell was born in Whitefish, Montana on November 26, 1944 to Delbert and Donna Mathews Brown. While recuperating from a motorcycle accident, Darrell met and later married his attending nurse Mary Gratton on January 08, 1972 at Sacred Heart Parish in Fond du lac, Wisconsin. Together, Darrell and Mary were blessed with five children, sixteen grandchildren and four great grandchildren. Darrell served in the United States Navy for four years and the United States Army for eighteen years. His military career consisted of two tours in the Vietnam conflict in which he was wounded. Darrell was honored but later turned down the acceptance of the Purple Heart. He was awarded two Bronze stars. During his military service Darrell was also awarded various Medals which consisted of: three Meritorious Service Medals; three ARCOM (Army Commendation Medal); one Army Achievement; five Army Good Conduct; a National Defense; one Air medal; A Navy Good Conduct; An Antarctica Service; an Expeditionary; a Vietnam Service Second Award; Korea Defense Service; Army NCO Professional Development; an Army Service Medal; an Army Overseas Service; Navy Artic Service; and a Republic of Vietnam Campaign. Darrell was also awarded: The Combat Infantry Badge; Pathfinder Badge; and an Airborne Wings Badge. Darrell retired from the military in 1985 while stationed in Wurzburg, Germany. After retiring from the Army, Darrell became a High School JROTC teacher where he was a mentor to his cadets, a job he truly loved. After moving to Germantown, Wisconsin from Germany, in 1994 he became a part of the Germantown VFW Post 9202 and continued to serve until his passing. During his time with the Germantown VFW Post 9202, Darrell was Post Commander, and Quarter Master-a position he still held until his passing. Darrell also served two years as the 6th District Commander. Darrell also held assorted state positions. Darrell enjoyed golfing, reading his kindle, meeting his friends at the local McDonald’s and spending time with his family. Darrell is survived by Mary, his loving wife of 47+years; five children; daughter Anne (Chris Prudlo) Brown of Fond du Lac, Wisconsin, Pamela (Travis) Shane of Barstow,California, Delbert (Teresa) Brown of Lapeer, Michigan, John Brown of Obernzenn, Germany, and Jodie (Kyle) Hendrickson of Janesville, Wisconsin. Along with sister Delores (Theresa) Cropf of Green Valley, Arizona, brother David (Joyce) Brown of Bulverde, Texas. Darrell is also survived by seven Nieces and Nephews, an Aunt and cousins. Darrell is predeceased by his parents, father and mother-in-law Carl (Frances) Gratton; and other special friends. The family wants to give a special thanks to Gena and the rest of Community Hospital ICU ward for their outstanding compassion for Darrell and the rest of the family during his short time there. Viewing will start at 0930 and Mass of Christian Burial will begin at 12 noon on March 22, 2019 at the Saint Boniface Church located at W204 N11940 Goldendale Road, Germantown WI. 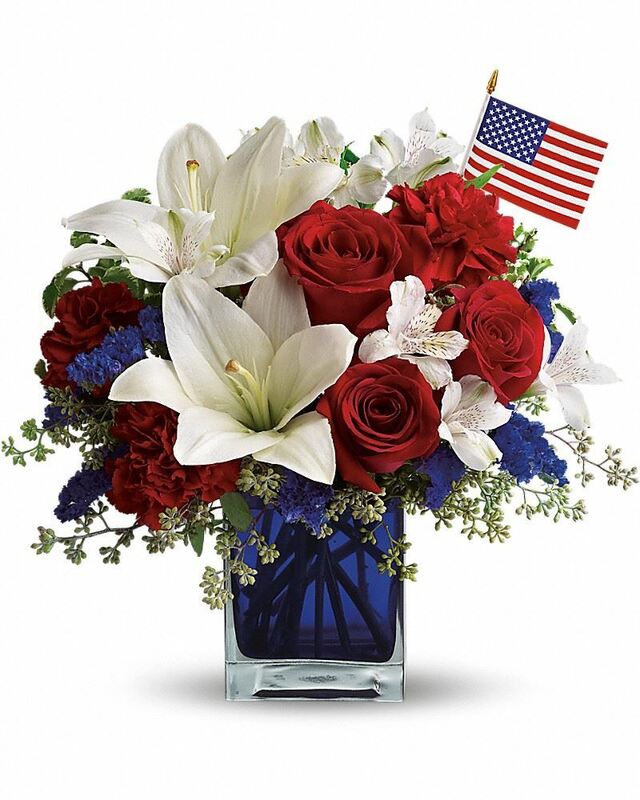 In lieu of flowers memorials may be directed to Saint Boniface Parish, Camp Hometown Hero’s, VFW National Home for Children in Eaton Rapids, Michigan, or the charity of one’s choice. 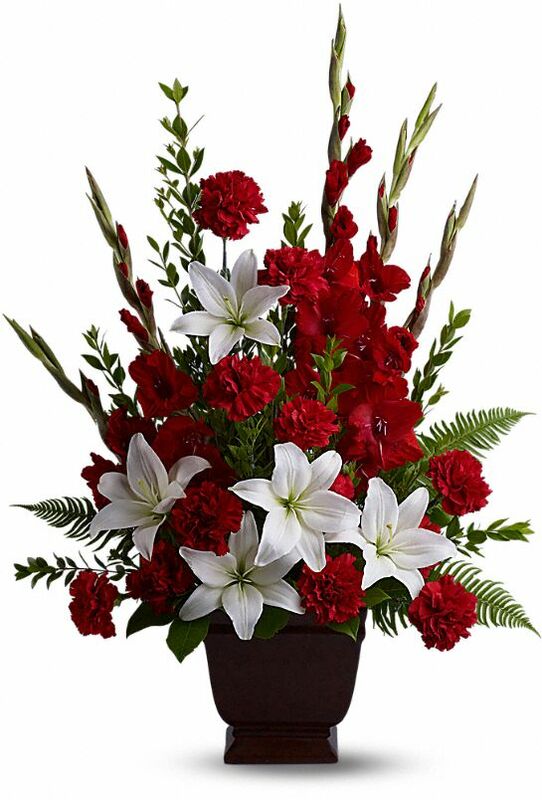 To send flowers in memory of Darrell E. Brown, please visit our Heartfelt Sympathies Store. Douglas and Rosi Rudd sent flowers to the family of Darrell E. Brown. With heartfelt condolences for the entire Brown family. We are all better people today having known Pappy Brown. You will be missed. Douglas and Rosi Rudd purchased flowers for the family of Darrell Brown. Heartfelt Sympathies Store purchased the Tender Tribute for the family of Darrell Brown.